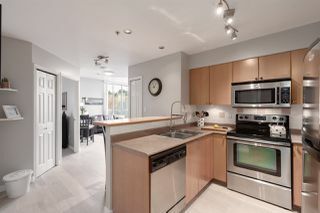 OPEN HOUSE Saturday April 20th, 2:30-4:30pm!! 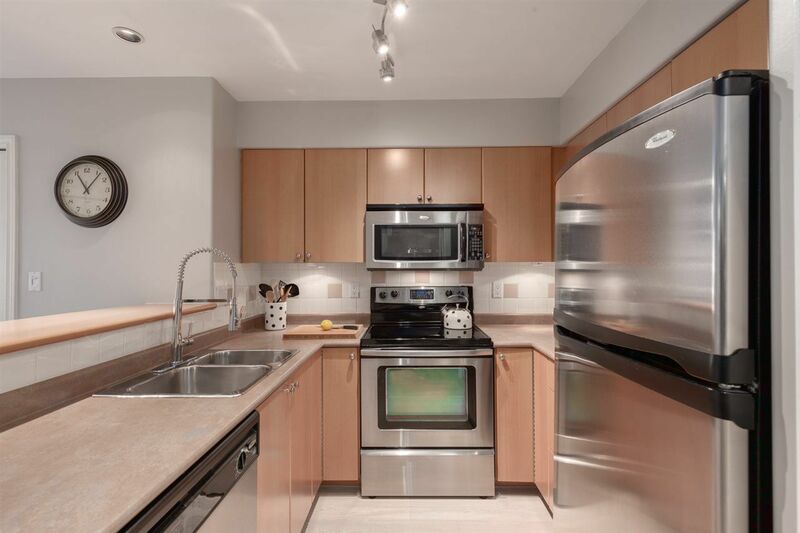 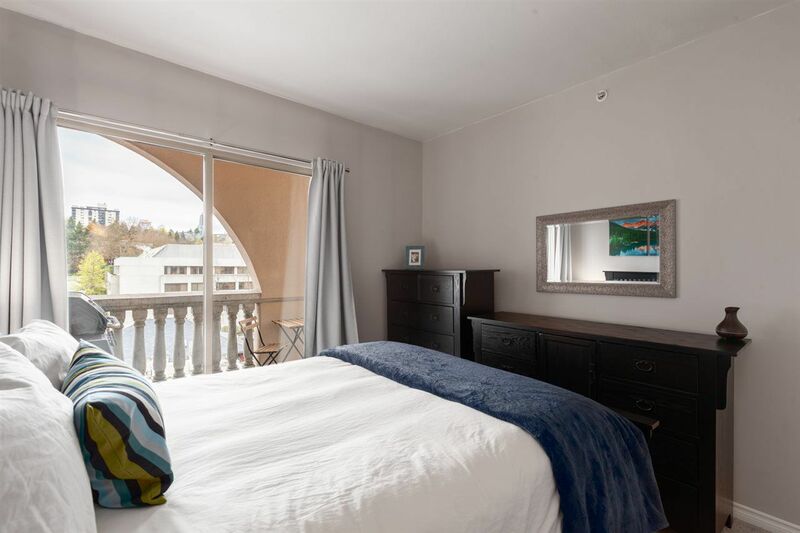 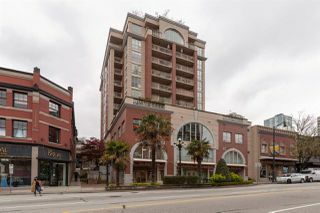 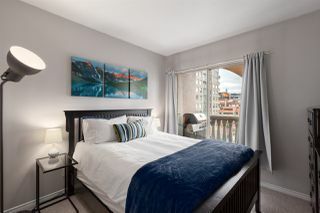 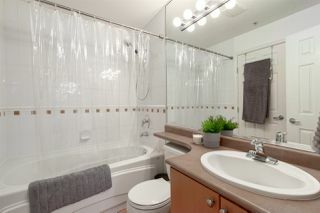 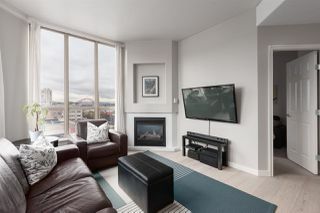 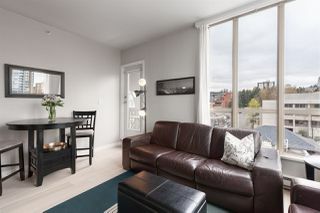 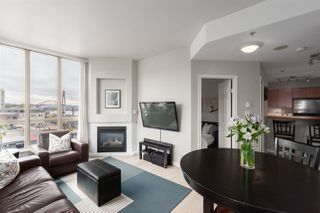 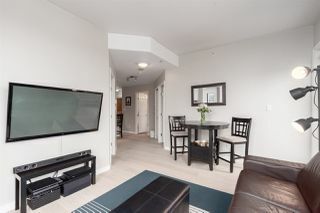 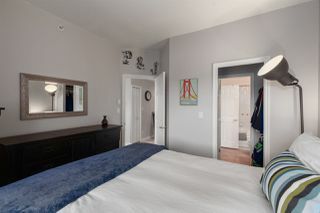 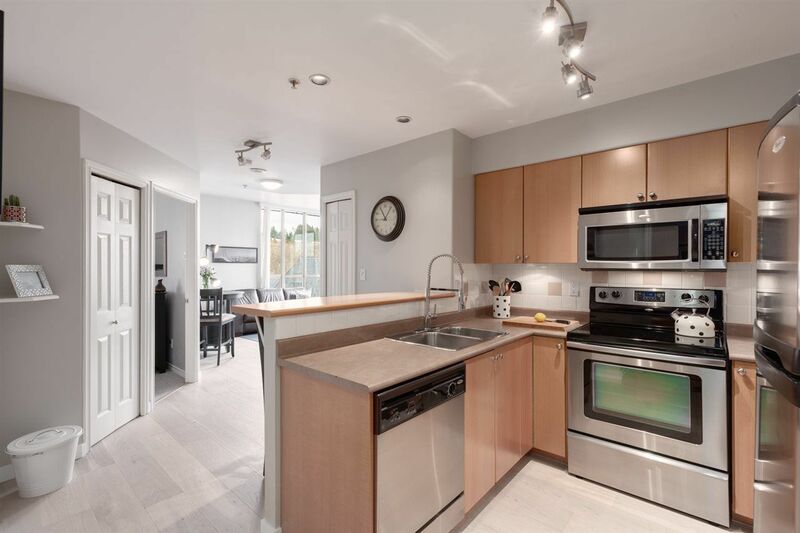 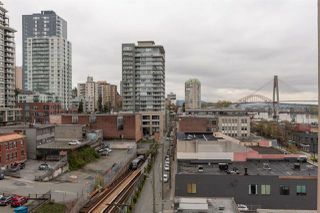 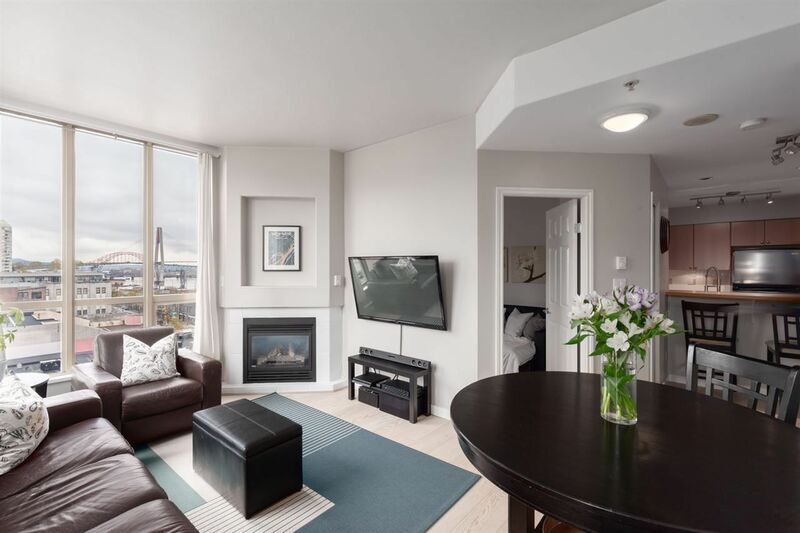 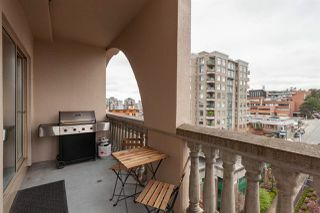 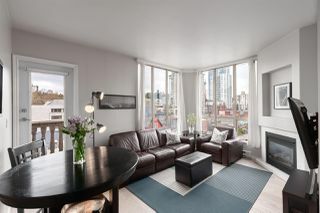 Fantastic corner unit PENTHOUSE 2 BEDROOM offering a stunning view of the Fraser River & City! Featuring 10' foot ceilings in the Living Room, covered deck with access from the Master Bedroom & Living Room, super efficient open floor plan, brand new hardwood flooring, stainless steel appliances & a gas fireplace. This 60 unit concrete highrise provides 2 elevators, exercise room & a huge roof top patio for all to enjoy. 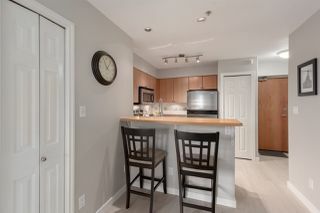 One single large parking stall & a secured private locker for an added bonus. 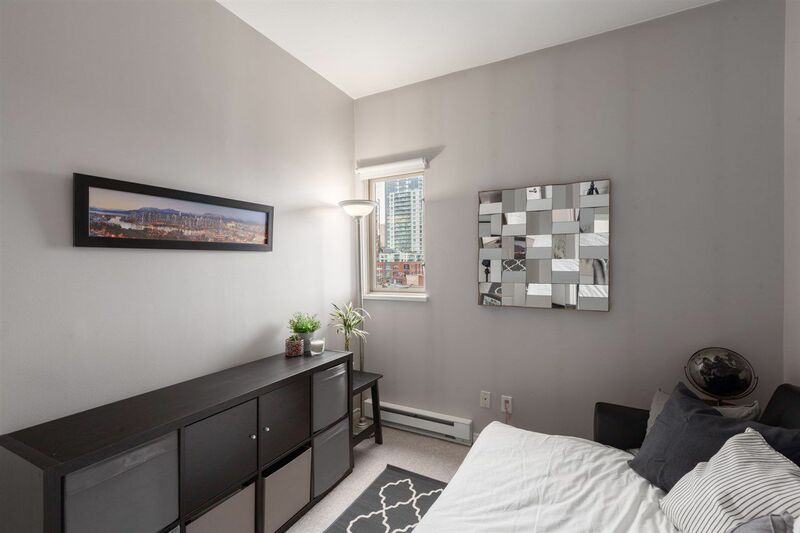 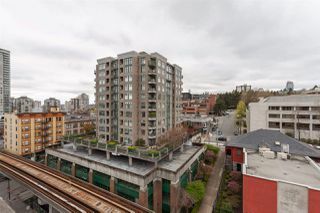 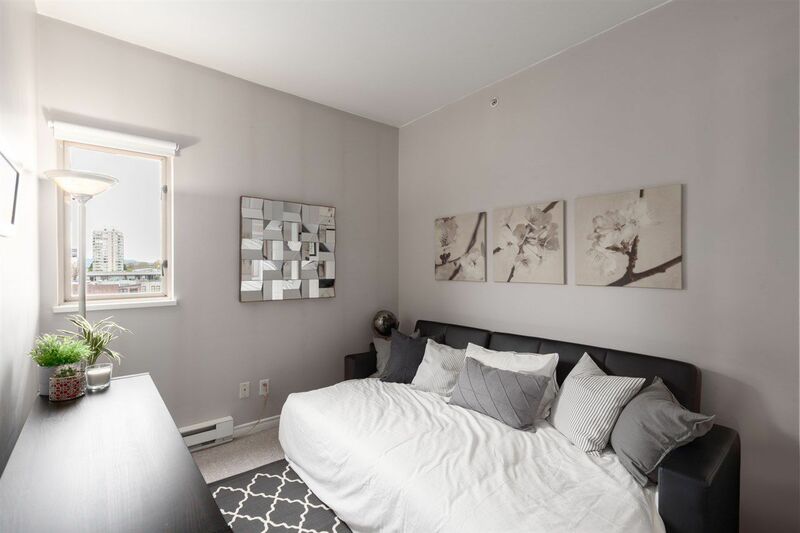 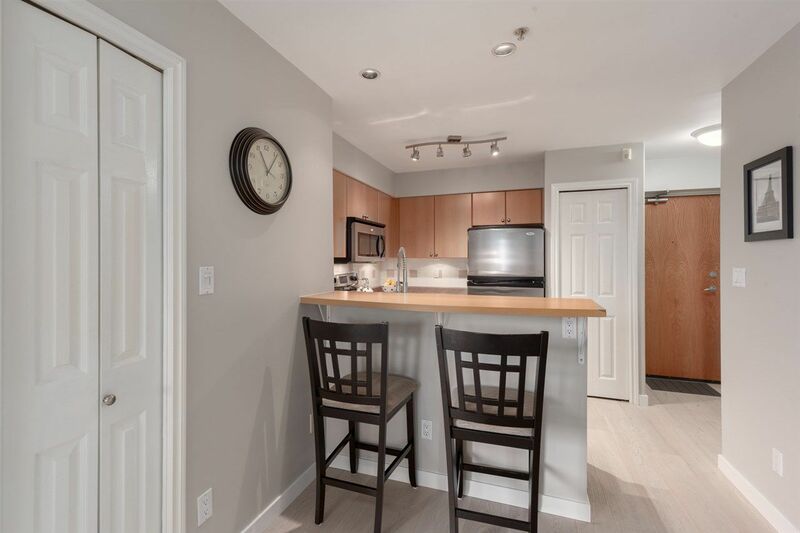 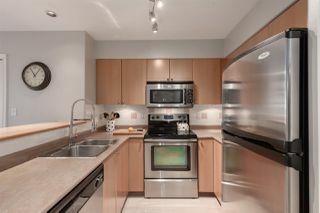 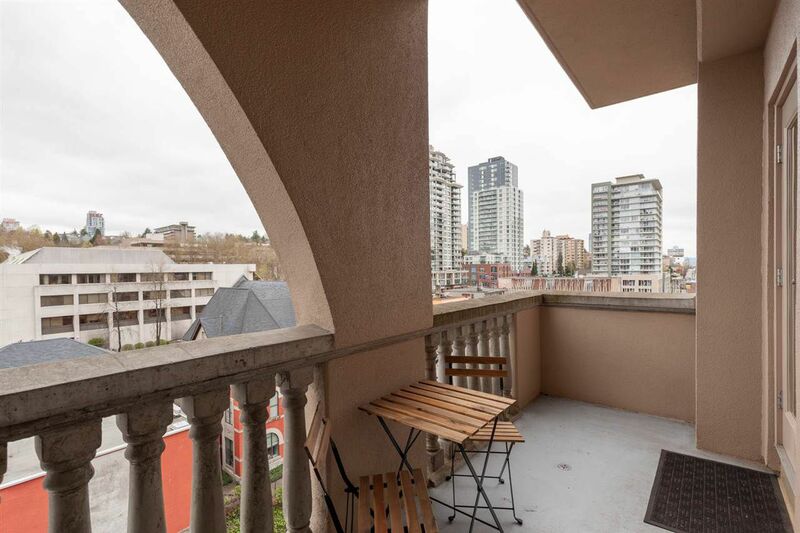 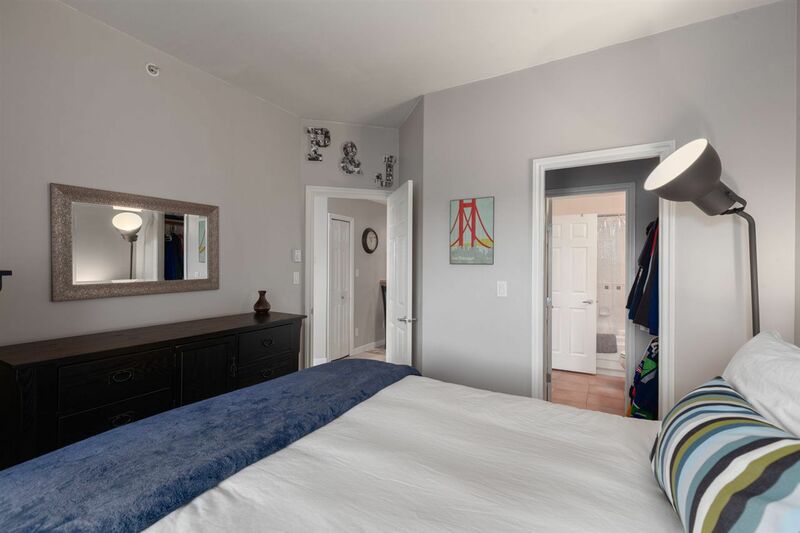 Walk out of the building to the Heart of Downtown New Westminster & funky stores, lively restaurants, grocery shopping, theatres, Pubs, Anvil Centre, Douglas College, New Westminster Quay & steps to the Skytrain!! 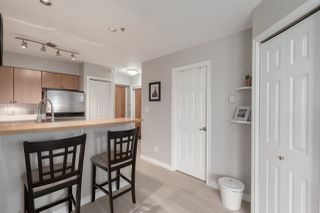 1 dog up & up to 2 cats, BONUS 100% Rentals allowed!